Foxbridge Golf Club offers an 18 hole course, driving range, restaurant and Pro Shop. 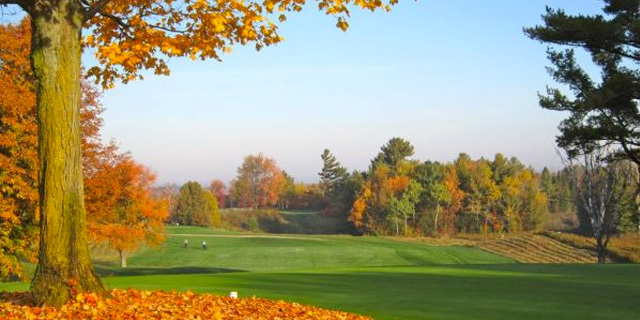 One of the older venues in Durham Region, the North Course is the original 9 hole Uxbridge Golf Club. Over the years it has evolved into the current 18 hole Foxbridge Golf Club, with its sandy soil, tight fairways and postage-stamp greens.